Secure your carpet, stairs, or turf with Lok-Lift®, the long-lasting, easy-to-install adhesive solution. 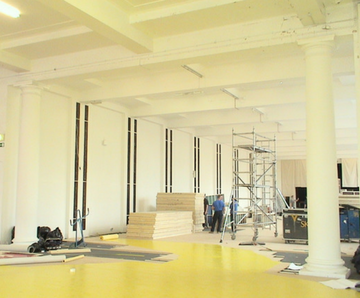 Lok-Lift was designed to hold down a range of floorcoverings under both temporary and permanent conditions. 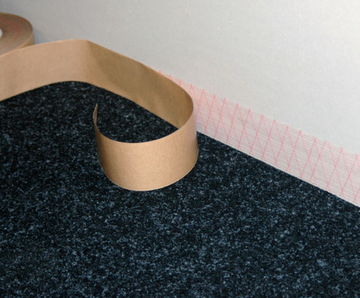 Whether you’re working with carpet, stairs, or turf, you need a high-quality adhesive system that will keep your flooring in place, no matter how much traffic it will face. 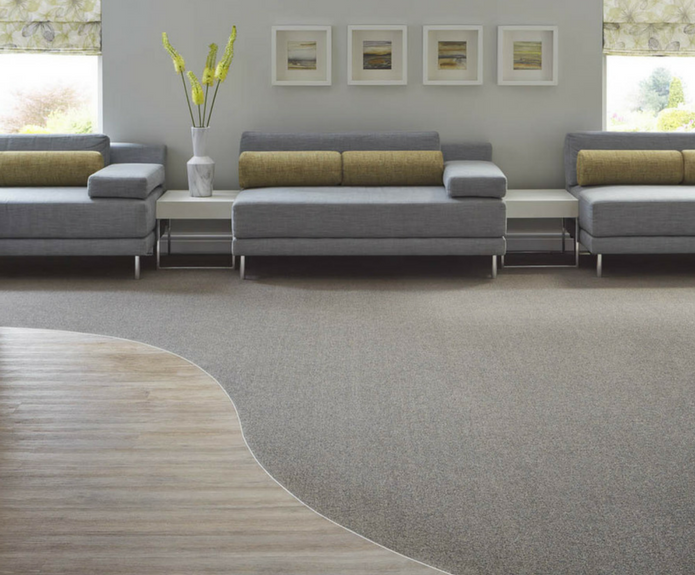 In our experience, we’ve found that a dry adhesive system provides durability while minimizing installation time and eliminating harmful odors that can be so damaging in sensitive environments. 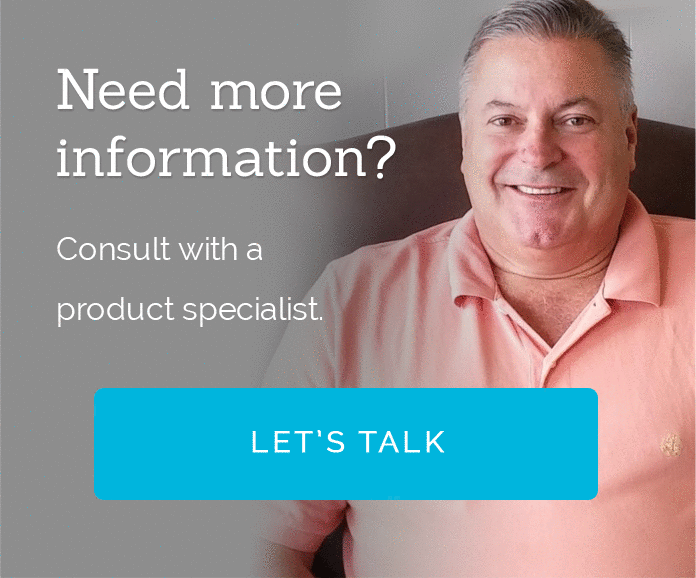 Whatever your industry may be, our adhesive experts can find the adhesive that will best meet your needs. 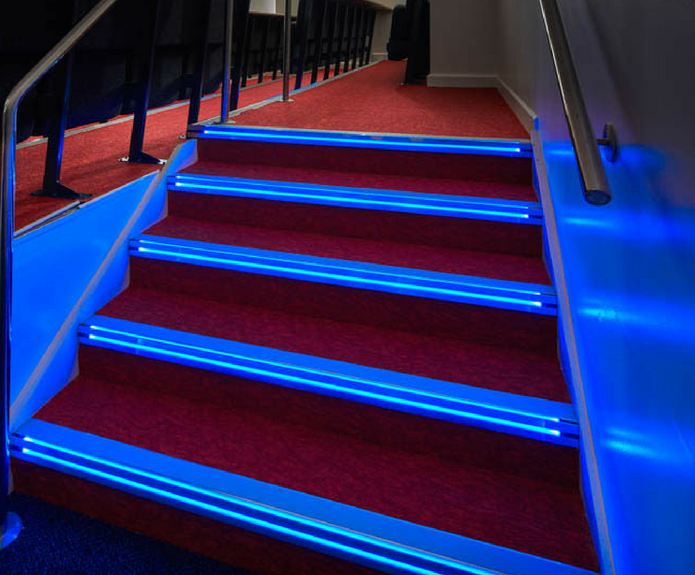 Our Lok-Lift and Opti-Grip® adhesives, along with Gradus flooring accessories, have been used for sporting events and venues throughout the country. From securing the turf at the annual Animal Planet Puppy Bowl, to providing high-quality accessories at major sporting arenas like the Indianapolis Motor Speedway and Lucas Oil Stadium, our products and solutions are the go-to choice in the athletic world. 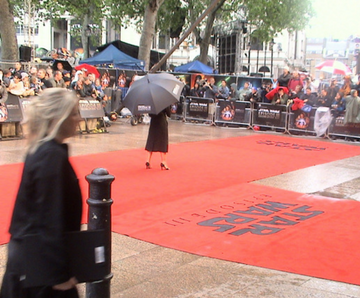 Need a red carpet for a premiere or a longer term floor covering for your entertainment space? Our Lok-Lift and Opti-Grip adhesives provide a strong, secure solution. Lok-Lift is ideal for securing the flooring under booths at trade shows and conventions, particularly when laying specialty flooring over carpet since it can be released without damaging the carpet below. Opti-Grip, on the other hand, is ideal for securing long runners through conference halls or red carpets at special events. Optimum adhesives have been used for installations at the Niel Simon Theater in New York and the Sony Centre for the Performing Arts in Toronto, among other venues, giving thousands of patrons the opportunity to experience our products. 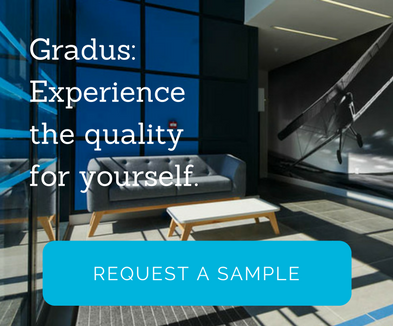 Gradus flooring accessories have been used at hospitals and healthcare facilities across the globe due to their high quality and safety aspects. 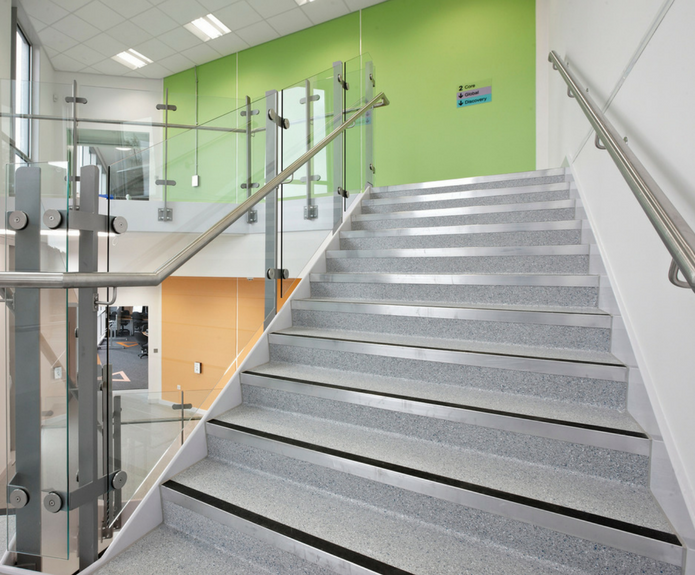 From floor trims system to protect against damage to walls and corners in areas with high volumes of both wheeled and pedestrian traffic, to stair edgings that keep steps in line with ADM guidelines, the Gradus suite of accessories can meet the needs of hospitals, assisted living facilites, and more.